There is a big diff in quality here. Uruguay league is poor. Nacional eliminated Corinthians, but with luck, and consider that Corinthians sold many good players after they won the title last year. Also consider that Boca Juniors rested their entire team for this game, and that Boca is undefeated in this competition, so far. 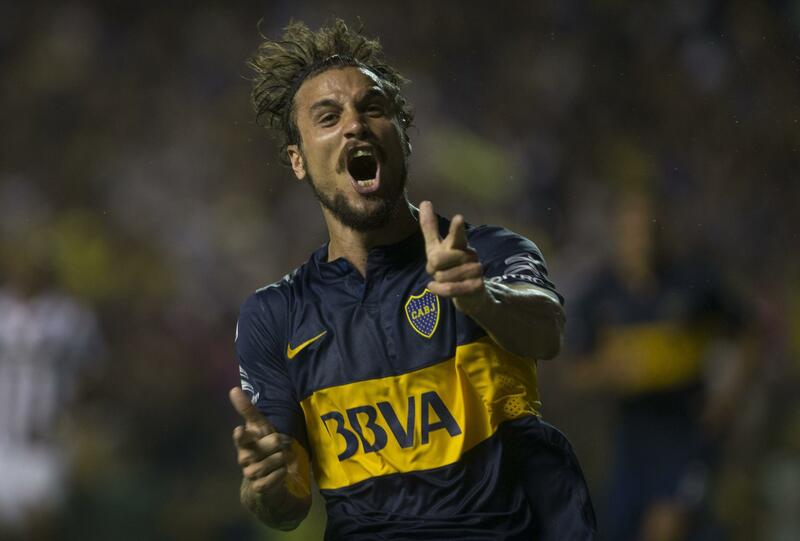 Last year also, Boca was incredibly strong and careful in Libertadores, but they lost to River, after those incidents. Nacional has some interesting players, like Eguren and Fucile(this guy won CL with Mourinho and Porto in 2004) and Nico Lopez(young talented guy, played for Hellas Verona first part of last season).